3D Training Guide for TurboCAD Platinum teaches common 3D CAD skills necessary to efficiently operate TurboCAD Platinum for Windows OS. Newly updated for TurboCAD 2019, users learn through easy, step-by-step training sessions with video demonstrations. Perfect for a classroom or self-study. The TurboCAD 3D Platinum Training Guide takes the user into another dimension. 3D Modeling and Design takes the user from 2-dimensional sketches into the real world of 3D solids. Models are created using either a profile-based sketch or a from solid geometry such as Cubes, Wedges, Cones and Spheres. It offers 8 step-by-step illustrated and video-animated tutorials covering an extensive range of 3D-designed solids, all produced with multiple view, print-ready layouts. This product is recommended for anyone who wishes to progress from 2D sketching and drawing methods into real-world 3D models. This training program is designed around a self-paced instructional basis with each Session providing detailed, highly illustrated and video-animated step-by-step instructions to complete each Task. At the beginning of each Session, a Worksheet is provided which gives an overview of the commands used in the Session. 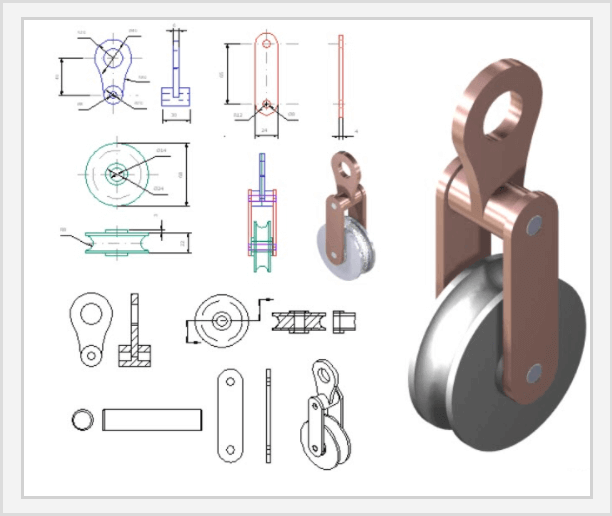 A printable drawing and a TurboCAD drawing sample is provided for each session. Each Tutorial-based Session provides a complete start-to-finish video animation of each Task, allowing the user to understand each topic clearly. A comprehensive guide to frequently used 3D tools is also supplied, complete with worked examples. Each Sessions contains detailed, illustrated and video-animated instructions of a design, using a sequential, task-based structure. Each design uses the recommended component-assembly method of designing and constructing solids. Modifications to each part are updated in real-time using the Part Tree History. All designs are started and finished in the same Session, allowing you to produce multiple view, print-ready layouts of your drawings. • A brief recap of the TurboCAD User Interface, Editor and Workspace Environment, including the new Ribbon menu. • Setting up your design environment with frequently used Palettes such as the Design Director, Drafting Palette and Selection Info Palette. • A recap of frequently used 2D sketch and modification tools to assist with profile creation. • Understanding Standard and Isometric Views, Workplanes and the User Coordinate System. 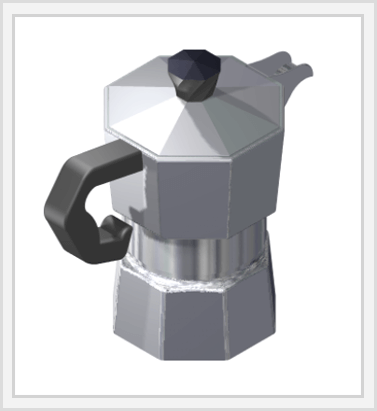 • 3D Object handling is demonstrated, using both the Classic and Conceptual Selector. • Creating, modifying and extruding 2D open and closed profiles. • 3D Primitive Objects such as 3D Box, Rotated Box, Wedge, Sphere, Hemisphere, Torus, Cone, Cylinder, Polygonal Prism are discussed and demonstrated, complete with worked examples. • 3D Profile-Based Objects such as multiple Extrusion methods, Lofting and Revolve tools are discussed and demonstrated, complete with worked examples. Adding Threads, Holes, Imprints and Sections to solids are covered in detail, with illustrated worked examples and video-animated tutorials. • 3D Boolean Facet tools are extensively demonstrated, allowing primary solids to be modified by the addition or subtraction of other solids. 3D Slice tools are also demonstrated, allowing the modification of solids by slicing by points, lines or the Workplane. • Parametric updates of solids are shown, demonstrating how the Selection Info palette is used to update the dimensional properties of objects in real-time. 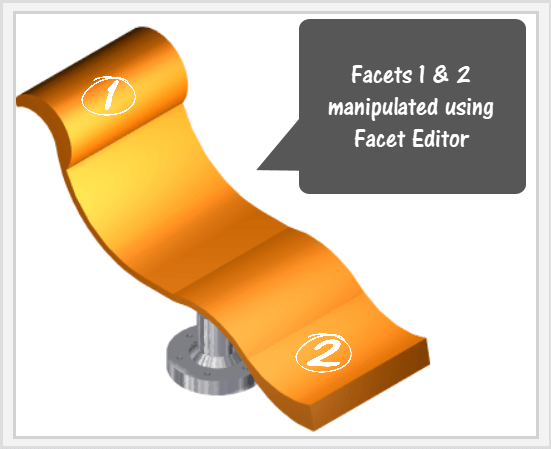 • Facet Editing tools such as Facet Editor and Facet Offset are used to demonstrate how facets of objects can be individually manipulated to reshape the solid. 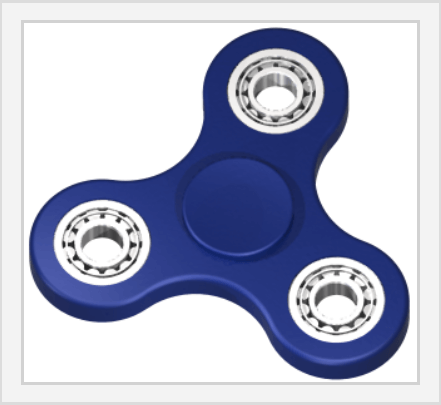 • A full range of Assembly tools are used to show how best to implement the recommended component-assembly method of 3D design. Worked examples are used on how to assemble by points, edges, facets, tangents and central axes. • Transitional surfaces created by 3D-Filleting and 3D-Chamfering are also demonstrated showing how material is either added or subtracted during modification. The Shell Solid tool is also used to demonstrate how the interior or exterior wall thickness of a solid is either added or subtracted. • Advanced 3D modelling tools are demonstrated such as Deformable Modeling which demonstrates how facet deforming can be done by applying a uniform pressure load to the surface of a solid. • The concept of Sub-Divisional Modeling is demonstrated, showing how the Smooth Mesh function allows the fluid editing of faces, edges and transitional surfaces by sub-dividing the model into various levels. • Surface-to-Solid and Surface-from-Profile generation is explained showing the ease with which objects can be transformed from one state to another. • 3D Scenes and Rendering is included, with emphasis on Wireframe, Draft Render and Quality Render modes demonstrated. Lights and Camera Movements are demonstrated as well as the Dynamic Cutaway Plane which creates a section through a 3D object for viewing purposes. Material Properties are also applied to the solids, providing phot-realistic rendering qualities. • The Drafting Palette is explained using a multi-component assembly. 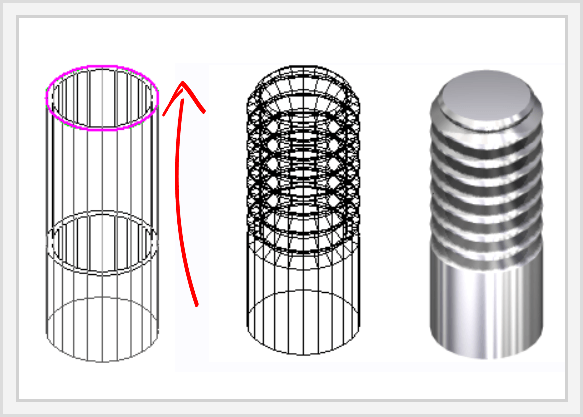 This tutorial demonstrates how multiple views of a single component can be created, including standard, isometric and sectional views. • The Page Layout Wizard is demonstrated, showing how you can rapidly construct 2D layouts in a paper space page layout of a 3D model. This training program is installed onto your hard drive and is activated from a desktop shortcut. 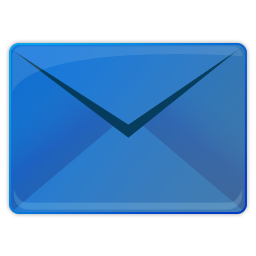 A browser such as Chrome, FireFox or Edge is required. An internet connection is required to view the media content and download the relevant drawing samples. TurboCAD v21 Pro or Platinum or higher should be pre-installed. All drawings are accessible from TurboCAD v21 Pro or Platinum upwards.